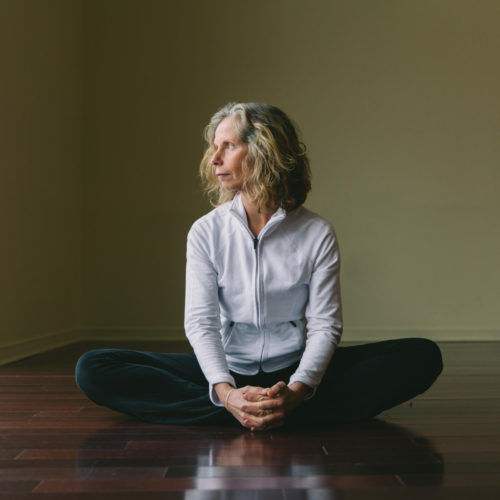 Stephanie is a Certified Classical Hatha and Yin Yoga instructor, Certified Structural Integration Practitioner (Kinesis Myofascial Integration) and Registered Massage Therapist (Ontario). With a degree in adult education, Stephanie has a dynamic approach engaging clients and learners in a supportive open space for imagination and personal development. A writer and poet at heart, Stephanie has a longing for soulful expressive living as a passionate educator and facilitator in health care living and being. She lives and works in the beautiful Beaver Valley, Grey Highlands, in Ontario, close enough to the spectacular coast of Georgian Bay.